Head over to Ulta where you can get the Be Beautiful Collection for $19.99 (a $200 value). Even better, you can get an extra $3.50 off a purchase of $15 or more both in-store or online using coupon code 658386 at checkout. This makes the this kit $16.49. Do note online orders include free samples too. 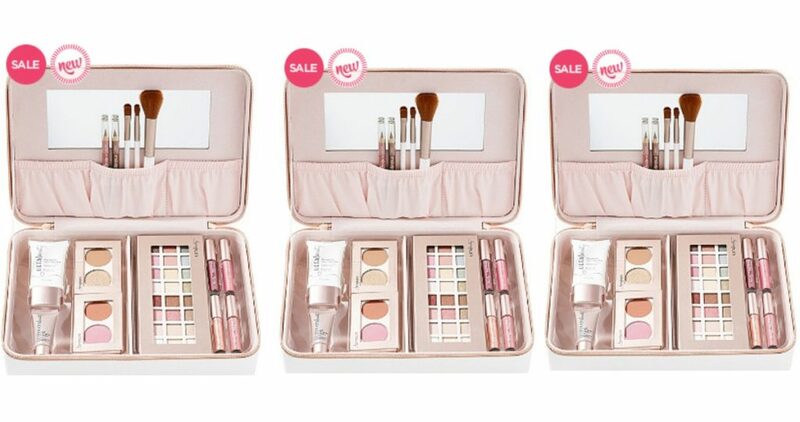 This kit includes a $200 value in makeup including bronzer, blush, eyeshadow and more.